Our Pella doors enhance curb appeal while providing the security and energy efficiency you need. Your entry door is the first thing many people will notice about your home. 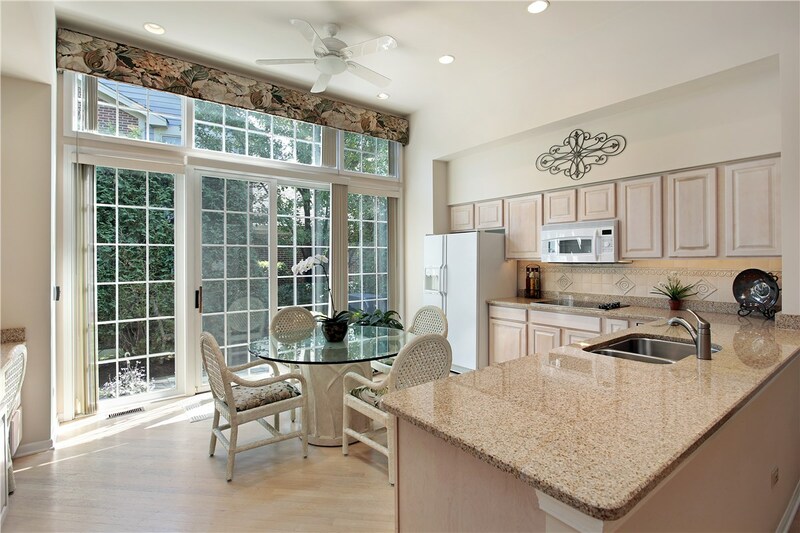 While looks matter, Dallas replacement doors must also enhance security and energy efficiency. Our selection of fiberglass entry doors provides the features you need and the great looks you want. The traditional appearance of wood is delivered in a low-maintenance, durable door. 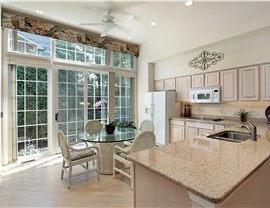 Our doors provide protection from drafts and leaks and optional security sensors will help you feel safer. The strength of steel is tough to beat, and that makes our steel entry doors a popular choice. Available in many textures and colors, it's easy to find a steel door that complements the architecture of your home. 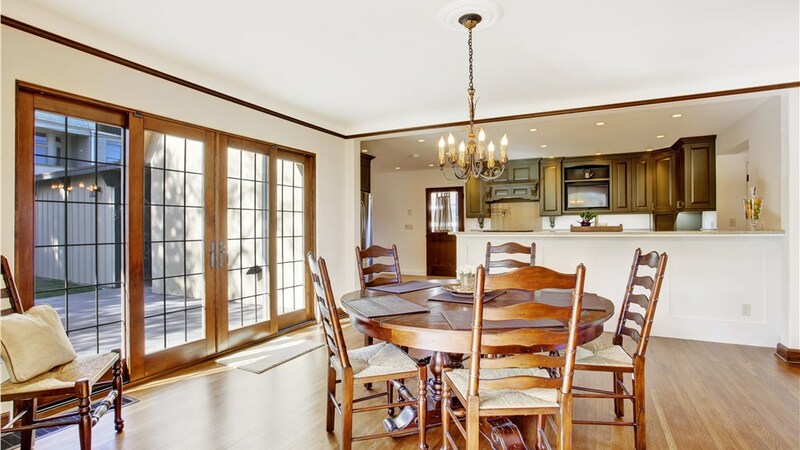 These low-maintenance doors won't warp and are durable enough to last a lifetime. Steel doors also provide enhanced security as they cannot be kicked in. Also, steel doors are a great value as they offer the same features as many higher priced doors, making them a perfect mix of strength and value. 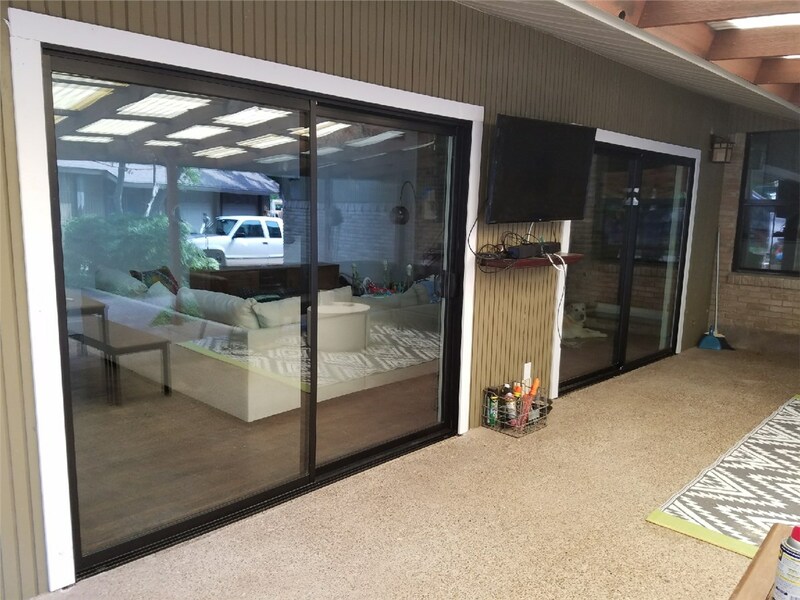 Step through a sparkling new patio door and enjoy your backyard space with family and friends. 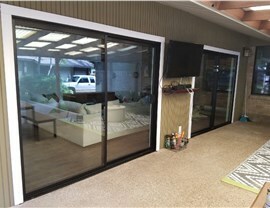 Center Point Renovations offers several types of patio doors, so we're sure to have something to suit every style and budget. While you want your patio doors to look great, they also need to provide protection from the weather and offer security features as well. We have doors that provide exceptional energy efficiency and security as well as enhanced impact resistance. Our highly trained door installers will ensure you enjoy the best possible performance from your door. Proper door installation is essential to prevent leaks and gaps, and our experienced, detail-oriented team will provide a flawless installation for your Dallas replacement doors. We understand your time is valuable, so you can count on us to get the job done quickly. In fact, our on-time guarantee ensures that you'll never be left waiting for your new doors to be delivered and installed. 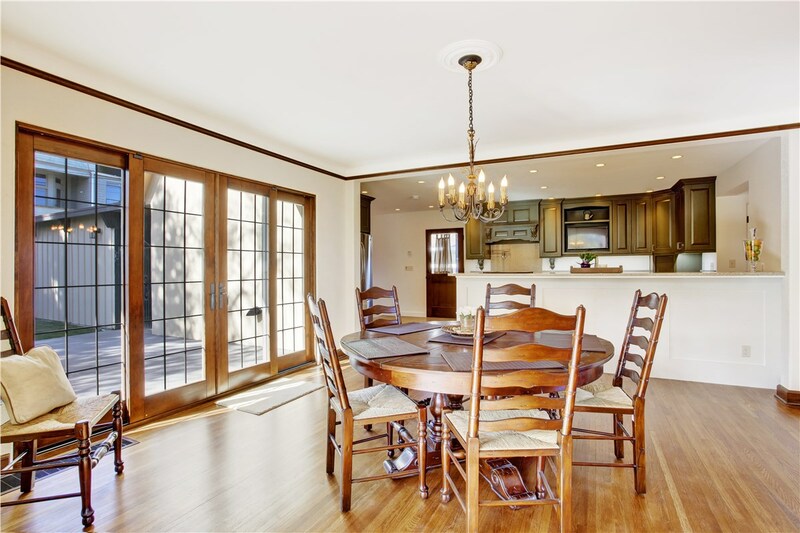 Contact our certified door replacement professionals in Dallas today to learn more about our full line of quality doors. 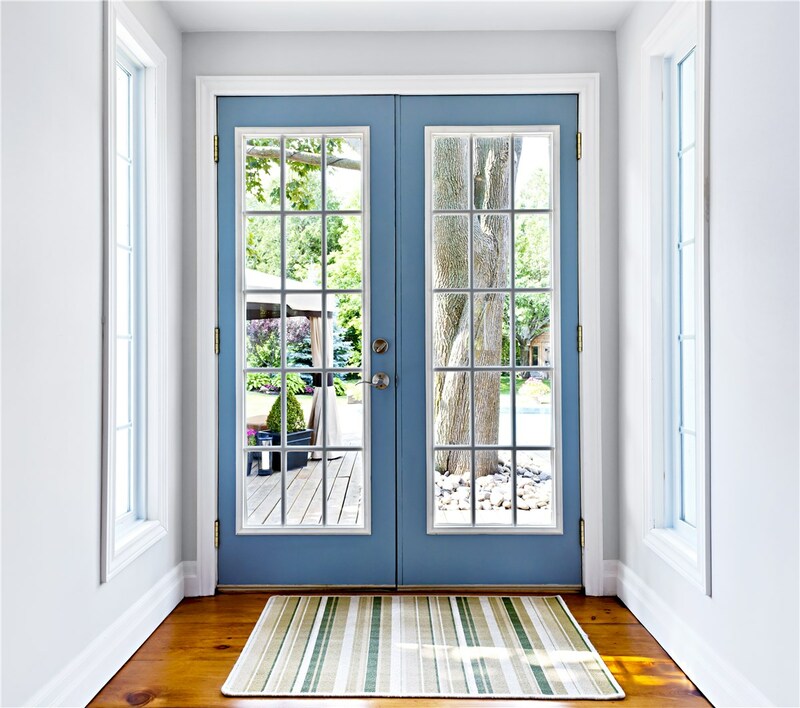 Give Center Point Renovations a call, or fill out our online contact form to receive a free, accurate price quote for your new entry or patio door!